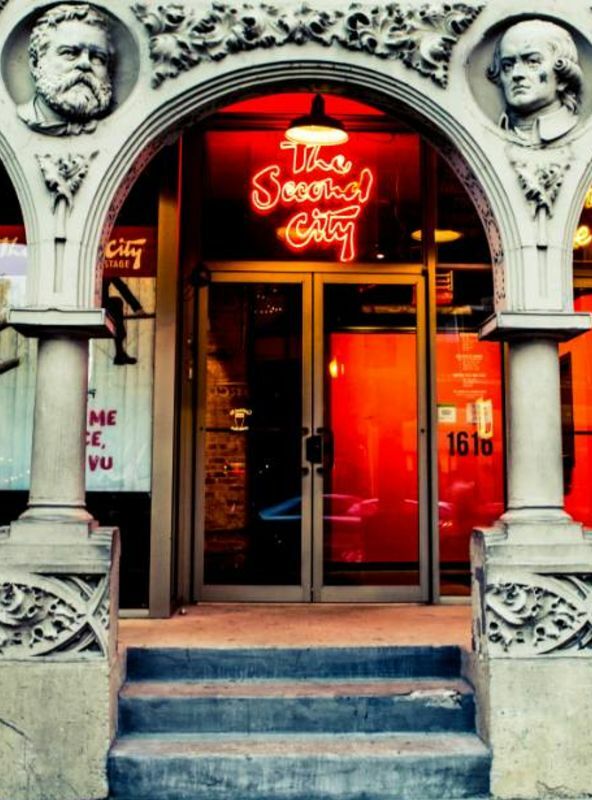 It was a snowy Chicago night when Paul Sills, Howard Alk, and Bernie Sahlins opened The Second City on December 16, 1959. But that's not where the story begins. Refining and mastering the improv games developed by his mother Viola Spolin, Sills developed a core group of like-minded University of Chicago friends and artists devoted to the new art form. Photo of Paul Sills, considered by many the father of modern improv. 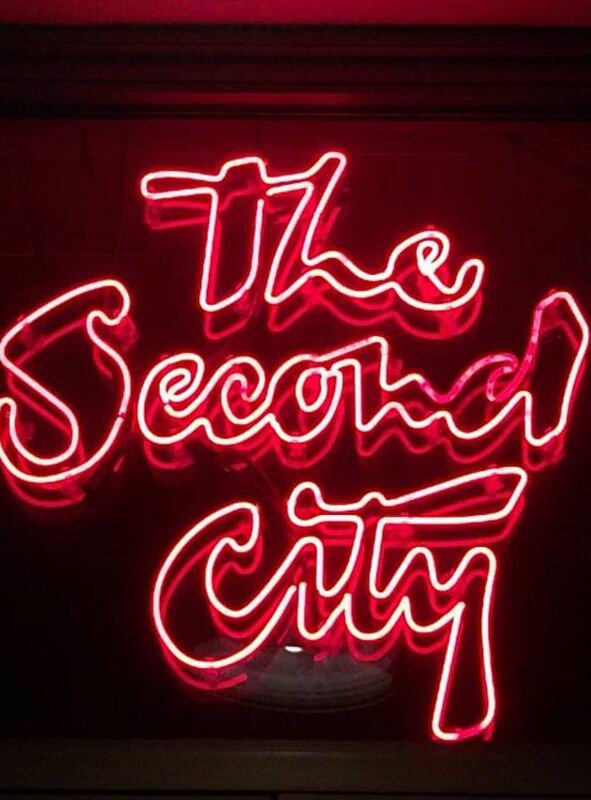 Photo by @secondcitychitc via Instagram. Photo of Paul Sills, in the 1980s. Photo by @sillspolintheater via Instagram. Determined to bring improv to the masses, Sills created The Playwright’s Theatre Club in 1953. It became the starting point for many famous actors and comedians at the time, including Elaine May, Ed Asner, Mike Nichols, and Barbara Harris. Ed Asner, Barbara Harris, and Byrne Piven, early 1950s. Photo by @sillspolintheater via Instagram. Sills again worked with many of these performers when he created The Compass Players in 1955. The Compass Players performed improvised plays based on the outlines created from the cast members themselves and were met with success. Elaine May and Mike Nichols, The Compass Players alumni who went on to larger projects. This is a promotional photo for the T.V. special, "The Fabulous Fifties." Photo by Anonymous via Wikimedia Commons. By 1958, several of the cast members had moved on to other projects. However, Sills had faith that The Compass Players' model could be refined. 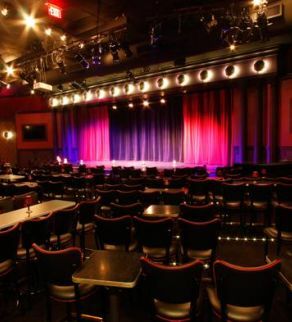 One year later, the theater doors opened to The Second City, whose self-mocking name came from the title of a 'New Yorker' article about Chicago. Admission was $1.50, and Sills and Sahlins flipped burgers in the kitchen. Cover photo by @secondcitychitc via Instagram.